When Quakers Flora Saferight and Bruce Millikan embark on the Underground Railroad, they agree to put their differences aside to save the lives of a pregnant slave couple. 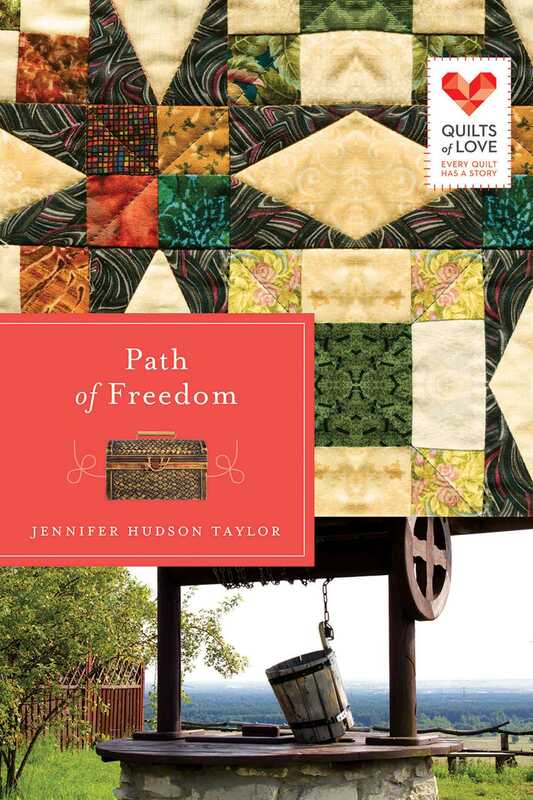 With only her mother's quilt as a secret guide, the foursome follows the stitches through unknown treachery. As they embark on their perilous journey, they hope and pray that their path is one of promise where love sustains them, courage builds faith, and forgiveness leads to freedom.